NEAVV Releases Her Forthright and Heartrending Pop Single "Keep"
From the artist who said, “My mistake, I believed you / Bought a ticket ‘cause I fell for the preview,” there’s no doubt that this record deserves all the forthcoming acclaim. 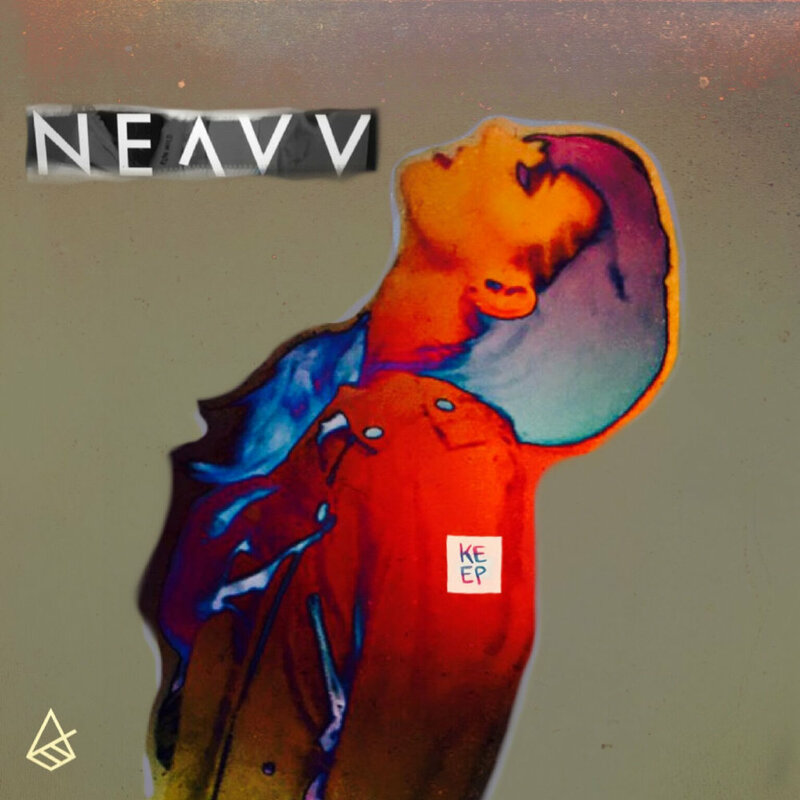 Toronto, Canada native synth-pop artist NEAVV releases this new blunt single "Keep" off her debut album Fall Hard. Get Sad, set for release on October 26th. This track is swarmed in pensive and deliberate lyricism amid pocket complimenting production. Of the record NEAVV states, " At the time, I was struggling with how to manage some unhappy relationships in my life that were holding me back. “Keep” was born out of that. The song is not necessarily about letting go of any one friendship or relationship, but more about the moment when you finally see someone for who they really are, rather than how you hoped they might be or wish they could become." A persons true colors shine in the dark. During the murkiest moments in a relationship the facts unravel. Neavv sonically captures not only the unsnarling but the moment when your realize that someone’s toxicity doesn't fit your flourishing. The hook is heady in nature and the lyricism is divine, you won’t just hear this record , you’ll feel it as it shifts through your nostalgic subconscious. Katey Brooks Opens the Door to Her Closet in New Single "In Your Arms"
Dani Le Rose Releases a Dauntless Sexually Expressive Single with "SHELLSHOCK"
IKONIC VISUAL: Francine Belle - "Beautiful Heights"